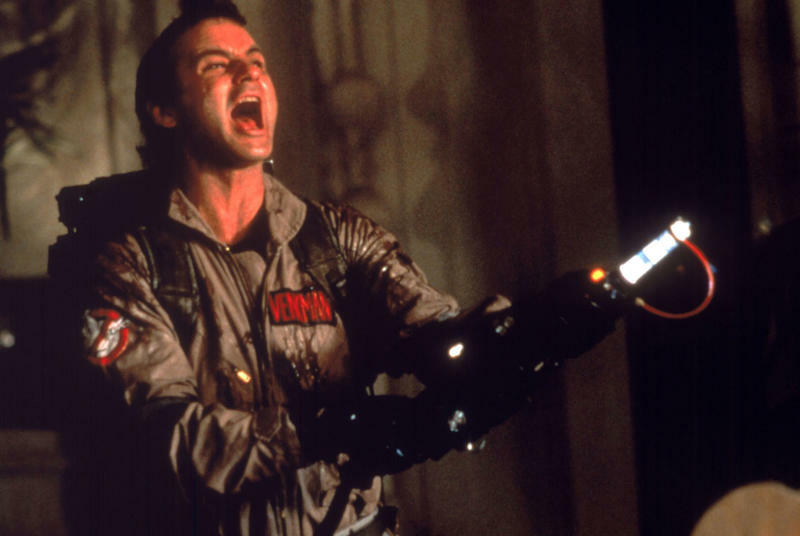 Following a very intense love-affair with the Robert Zemeckis-directed Back to the Future, I quickly transitioned my allegiance to 1985's Ghostbusters, in which I owned (1) Proton Pack and (1) ghost trap; mom never got me a jumpsuit. The pack itself was a pretty rough approximation of the actual movie prop while the trap was nothing more than a plastic box that opened when you stepped on a switch; if I remember correctly, both (or just one) glowed in the dark, adding that final assurance that I, a five-year-old, was not to be messed with. If you were a ghost, I would catch you. Sorry, Grandpa. 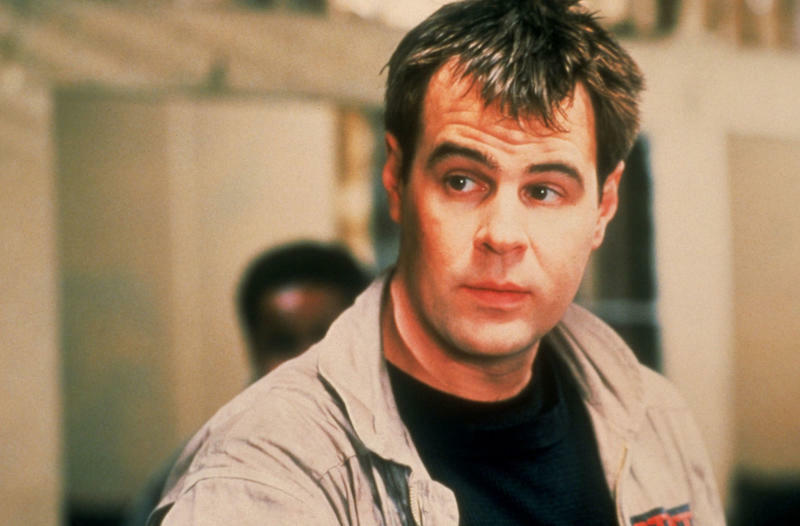 That's the kind of impact Ghostbusters had, which served as a watershed moment for comedy-horror: Finally, a big budget effects-driven movie featuring well-known TV actors could be both hilarious and frightening, instead of just one of those things. 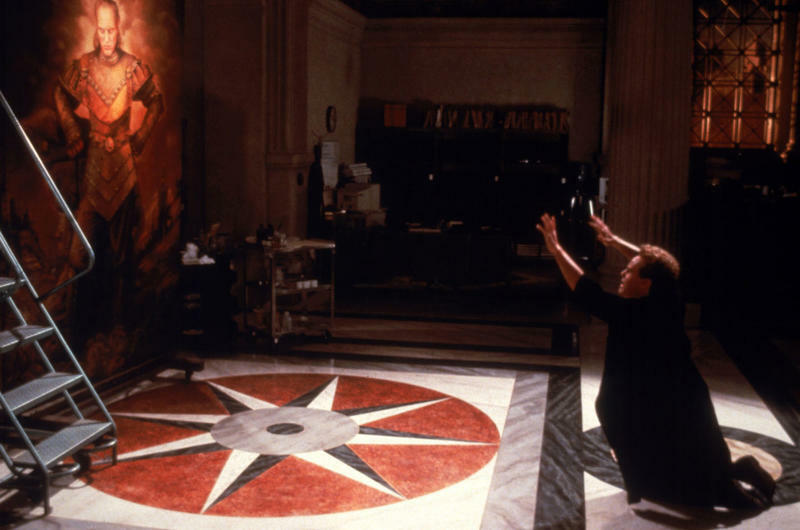 It was light on its feet, goofy, and made its supernatural elements fun. 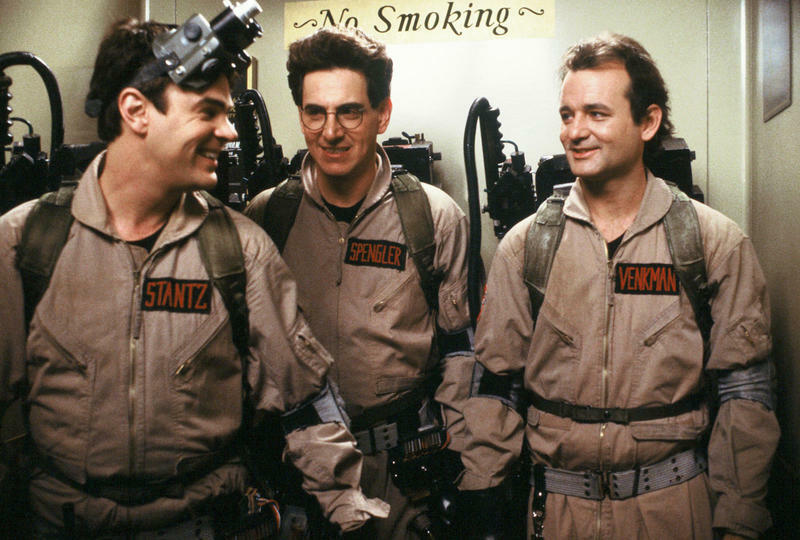 The ghosts themselves aren't the joke, but how Egon, Ray and Peter react to these premonitions. For me, a good measure of the movie's success is how it captured the imaginations of generations both young and old. 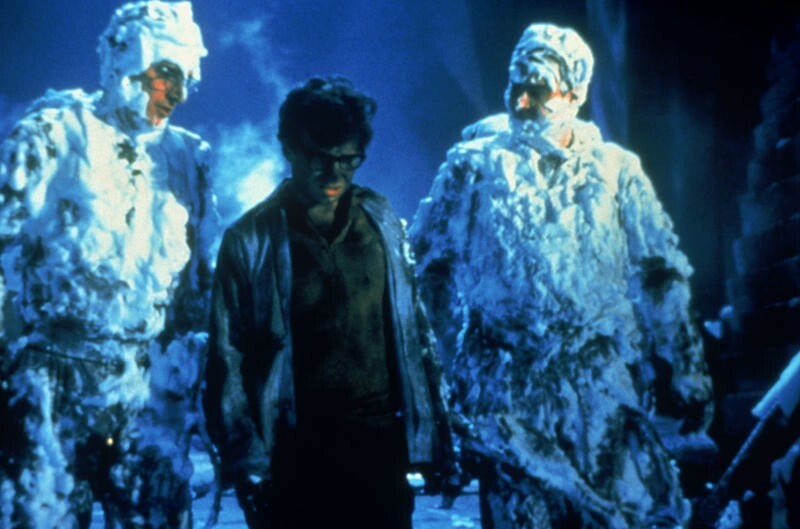 When young kids (and grown-ups) are running around their neighborhoods not as cops, or fireman, or even astronauts, but as Ghostbusters, it's safe to say the movie has had a significant cultural impact. 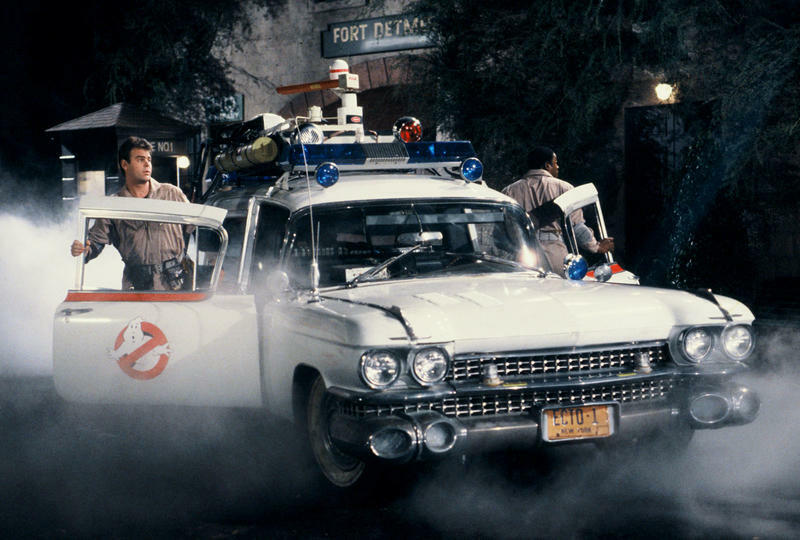 Even if you're not deeply in love with the movie, chances are you recognize its iconography, from the catchy theme song sung by R&B musician Ray Parker Jr. to the campy 1959 Cadillac used for the Ecto-1. 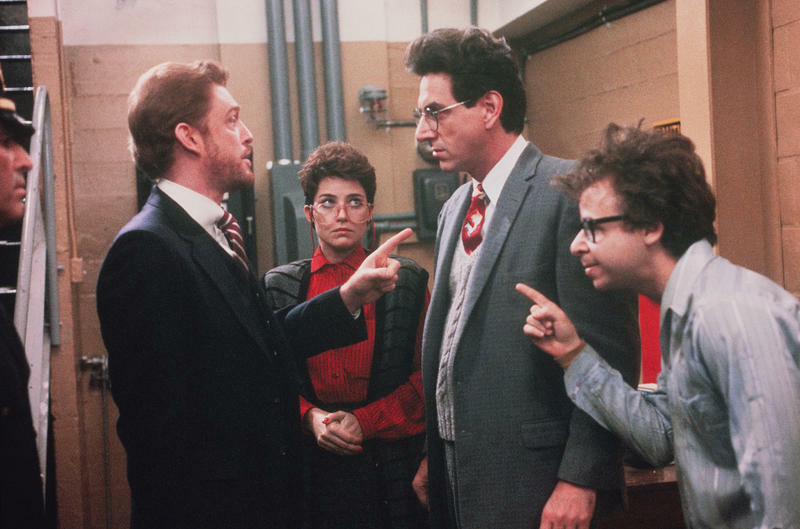 Even 30 years after its initial release, Ghostbusters continues to be a force that's just as funny the 100th time as it was the first. 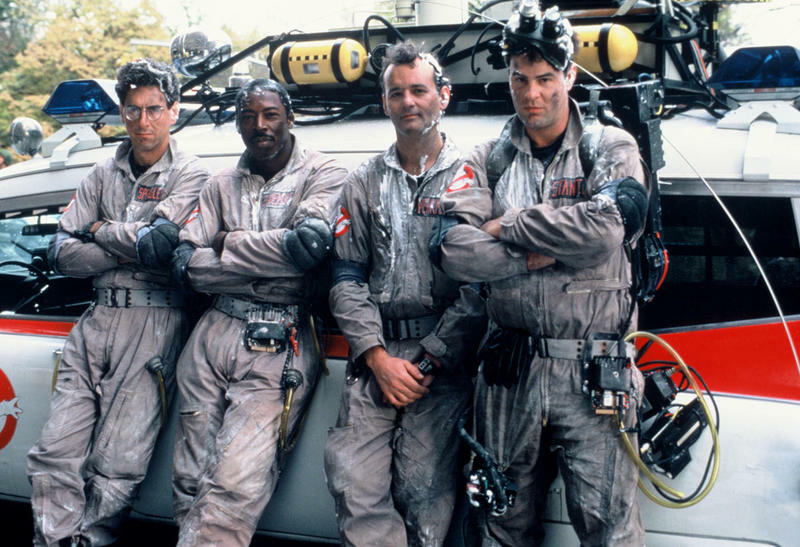 Only Ghostbusters can get away with a premise about defeating a terrifying demonic entity by "crossing streams." Plus, it made being a geek cool, never resorting to mockery or ridicule. 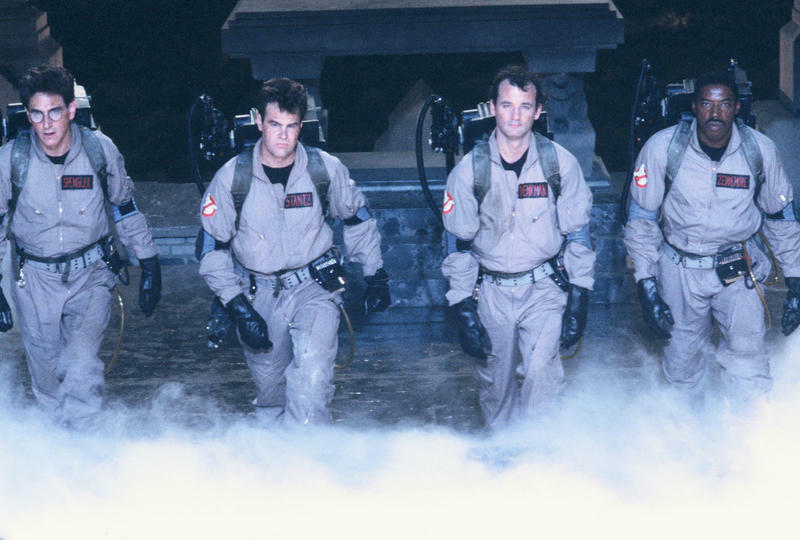 While Ghostbusters has already been released on Blu-ray, it's being re-released on 4K Ultra HD with High Dynamic Range (HDR), giving longtime fans the most visually stunning copy yet of the beloved movie. 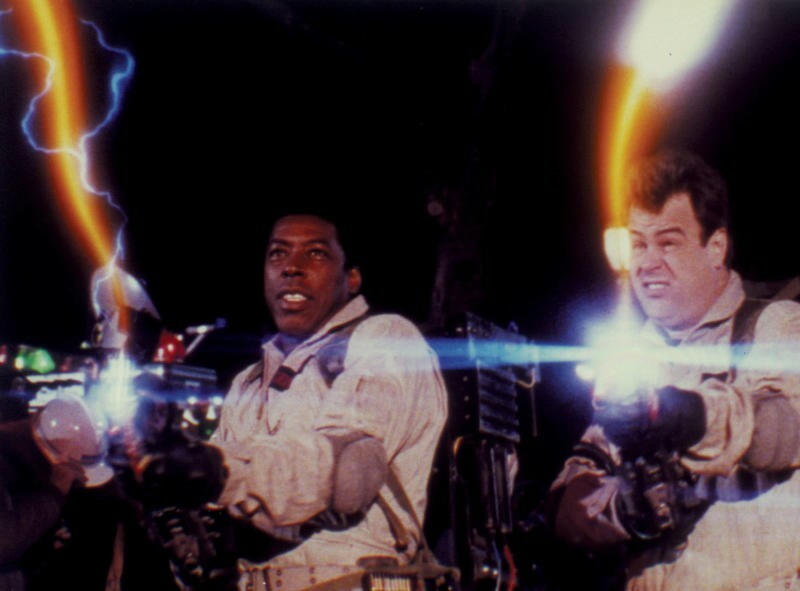 Sony says Ghostbusters and Ghostbusters II (releasing today, June 7), have been fully restored from the 35mm original camera negatives, providing viewers with the best possible transfer. Additionally, both films were remixed with Dolby Atmos audio, further heightening the experience. Never has watching Bill Murray get slimed been so fun. As a kid, Ghostbusters was a movie I watched constantly; now, whenever I come across it on TV, it's impossible not to stop whatever I'm doing to watch it. I have no idea what happened to the toy Proton Pack and trap I played with as a kid. But with the Ultra 4K HD versions now available, and the reboot coming out in July, I think it might be time to track another pair down.